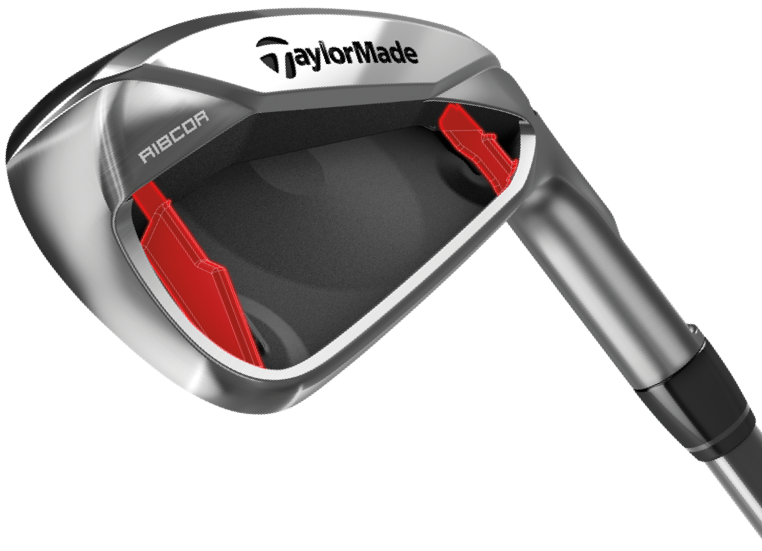 The M3 is slightly more compact and with less offset for mid to low handicap players while the M4 is geared for those with slow club speeds or those who miss the center often to provide more distance. Why can I NOT customize a set of M3 irons? The TaylorMade M3 irons are designed to give you straight distance. 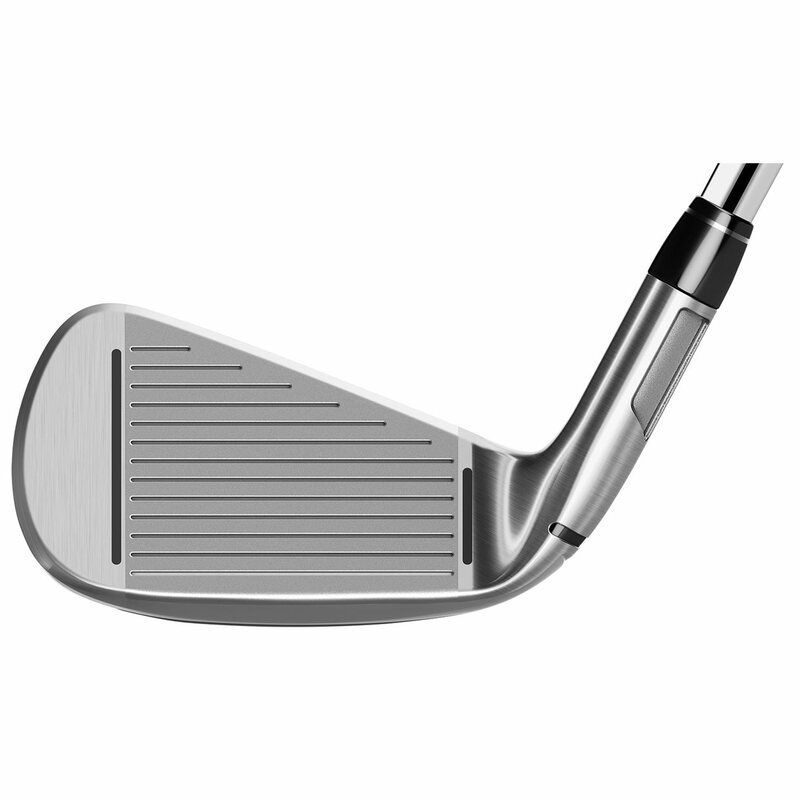 They have a smaller profile, thinner topline, and less offset that better players are drawn to. 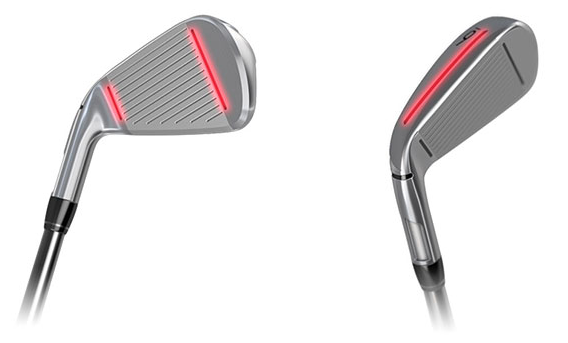 Here's a breakdown of the features you'll find in these irons. 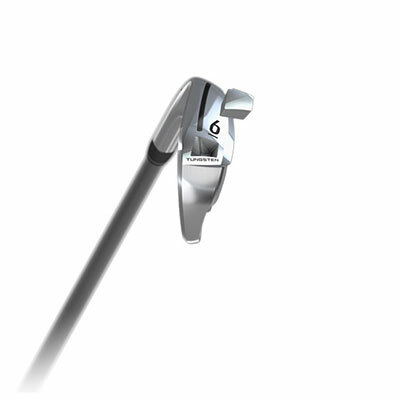 To improve the CG location, TaylorMade put 15 grams of tungsten in the toe of the M3 irons. 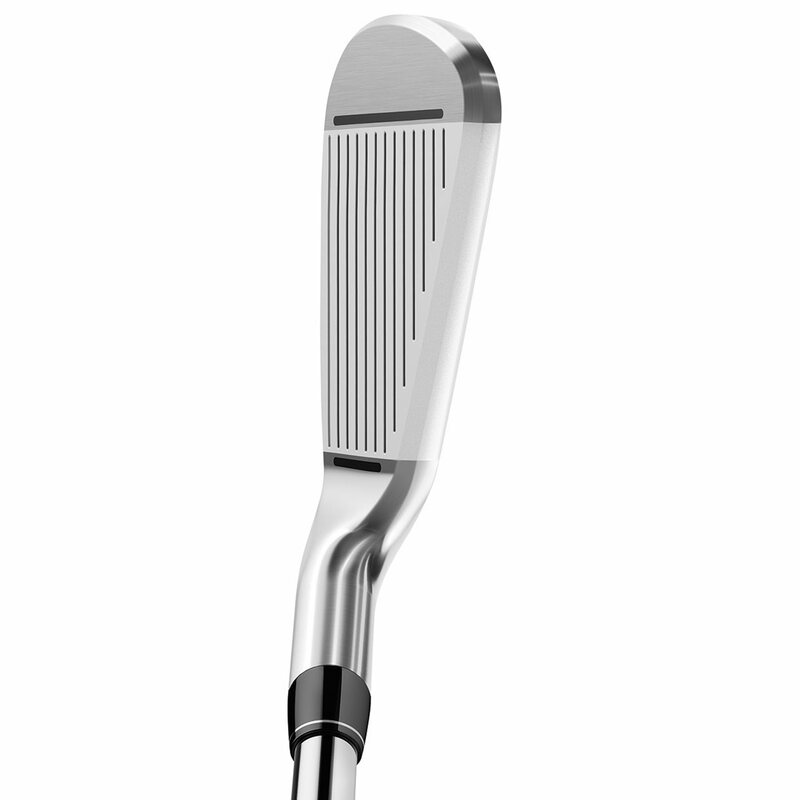 The weight also adds stability and forgiveness by putting more perimeter weight in the club. 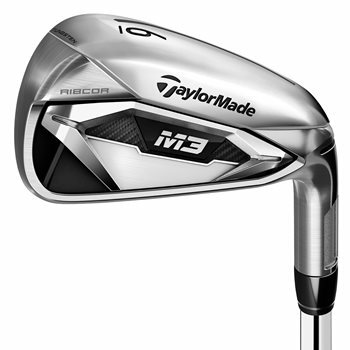 The chart below has the stock specs for the TaylorMade M3 irons.